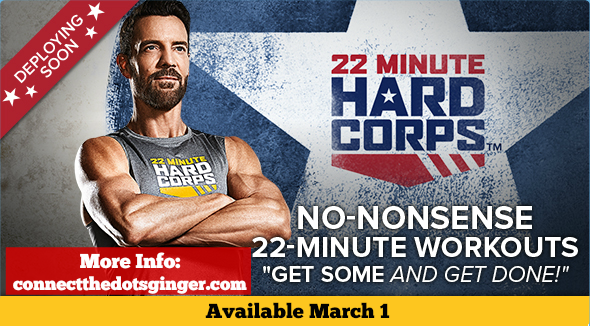 Yesterday Beachbody gave a fun Superbowl Sunday Sneak Peek to it's newest workout program 22 Minute Hard Corps (pronounced Kor)! Hard Corps was designed and created by Tony Horton, the same guy who came out with the entire P90 and P90X series, yeah, that guy! A little background history on how this program came into play. After Tony's dad passed away the family found out that he was a huge support of the Wounded Warrior project, making donations every single month. Tony himself has been a huge support of the military, traveling to bases to train the soldiers, and visit with them with the USO tours. He wanted to show his support and even include the military in his newest military style workout. What makes this workout so unique is that every workout features REAL VETS doing the workout with you. It is not set to a fun upbeat style of music. It is set to military drum corps cadence. And they count each rep just like in military PT (physical training). The workouts are only 22 minutes long. 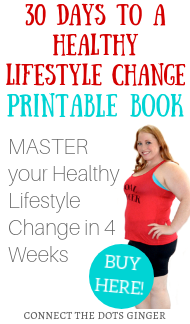 There isn't a whole lot of time explaining what the exercise looks like, because it is basically the typical workout moves you are already pretty familiar with. The goal, or your mission directive, is to keep up as much as you can. 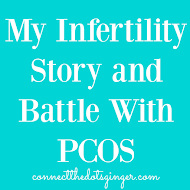 It is a fast paced 22 minutes. No time for breaks ( you get 22 seconds 3 times), and if you have to take a break he asks that you at least march in place. 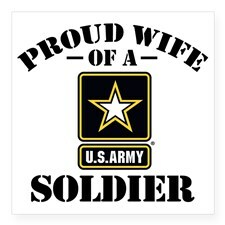 Matt is my Army Officer. I had him do the workouts with me. He has been so excited for this program since it was announced last summer at the annual Beachbody convention. After yesterdays workout, he is convinced that the workout will be part of many military bases daily PT exercises. And the fact that it is only 22 minutes makes it that much more enticing to the military. 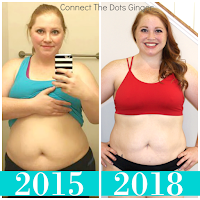 Start and get done fast! So for a military stand point this is going to be a very popular workout series for military personal! (If you are military, contact me to learn how to get your military discount on all Beachbody products!) And the fact that Matt enjoyed it so much, yeah, he can't wait till March 1st to get his hands on this workout! Check out the official Promo Video here! I applaud Tony on bringing this program in fruition! It is an amazing concept and a great way to support our military. 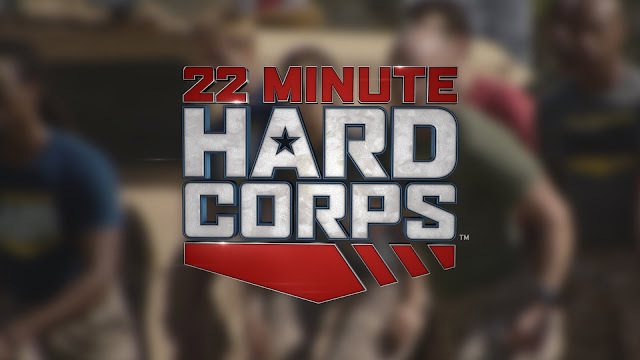 Want to get your hands on a copy of 22 Minute Hard Corps? Sign up here to get on the list to be notified the moment it is out and to be entered in for a chance to win a FREE copy of 22 Minutes Hard Corps!